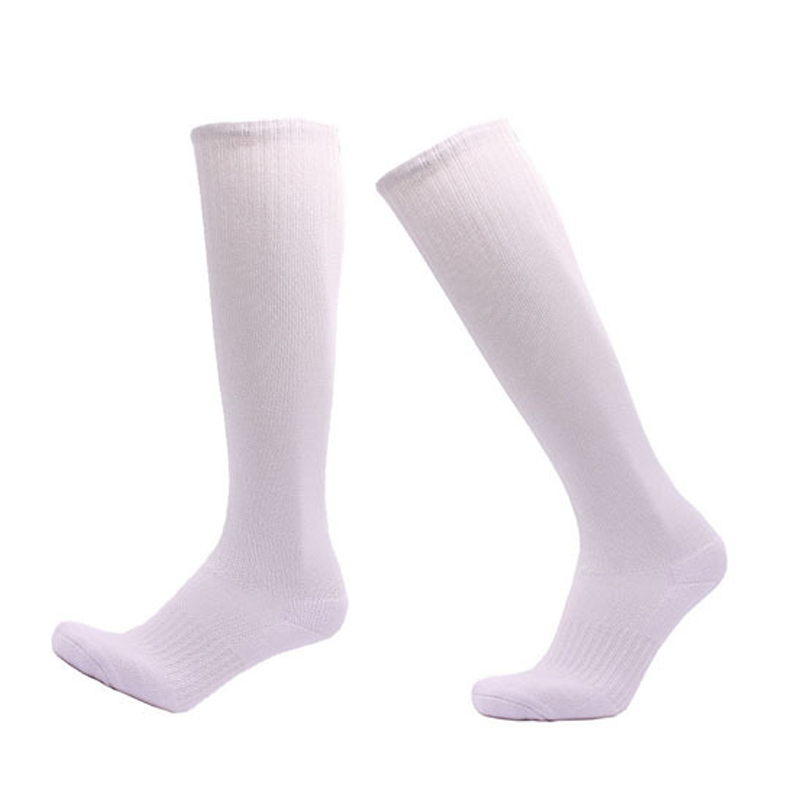 Socks with light weight above the knee are very comfortable and comfortable to wear. There are 5 colors to choose from. Materials: 40% cotton, 57% polyester, 6% spandex. Strengthen the top or better support, fashion and sport appearance. It looks beautiful. It's very comfortable to wear. This is the perfect logo for corporate publicity and advertising. Welcome to inquiry! Package: 1 pc/opp bag, 300 pcs/ctn, 70 lbs/ctn.